FAQ: Do I have chance under Express Entry System if my CRS Score is below 400 Points? - Gateway to Canada | Canada Immigration Consultancy! 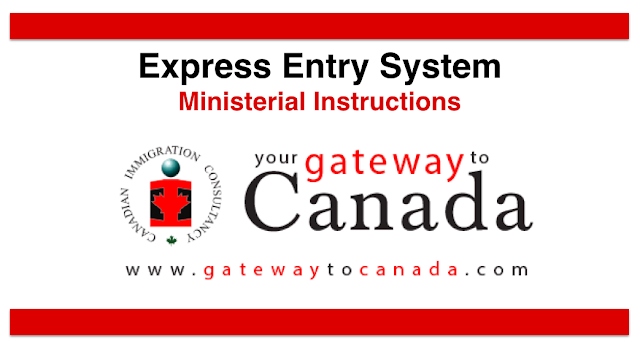 FAQ: Do I have chance under Express Entry System if my CRS Score is below 400 Points? Of the 110 draws made so far since January 2015, there were only a couple of times wherein the invitations were sent to those with score lower than 400 and in both cases, it's for the Federal Skilled Trades Class applicants. Check out this Express Entry Draw Archive. It doesn't mean though that you will not have a chance if your score is lower than 400. Just recently, one of our clients got the ITA even if she only got a CRS Score of 393 when her EE Profile was created. She's a Registered Nurse. We advised her to explore the different PNP EE Streams. And she did. She sent an application to Prince Edward Island and she got the nomination. She will soon receive her visa! Ms. Janice Javelosa got the ITA and is now a permanent resident of Canada via New Brunswick Nominee Program. Some others got the PR Visa via Ontario Immigrant Nominee Program. If you are applying for permanent residence under the Express Entry, you need to be proactive. You may also want to consider the study visa pathway to gain more points under the education and work experience factor. As of this writing, there is no Express Entry Draw yet for the month of February 2019. The latest draw made was on January 30, 2019 wherein lowest CRS Score invited was 438 points.